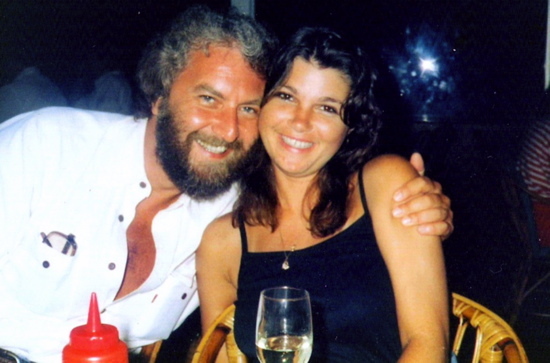 Renee Rich and I had happy days in the 1980s and we spoke regularly all the years afterwards. She died at home in Memphis on Christmas 2006. All our hearts are blessed.